Community programs for MLK Day part of past? 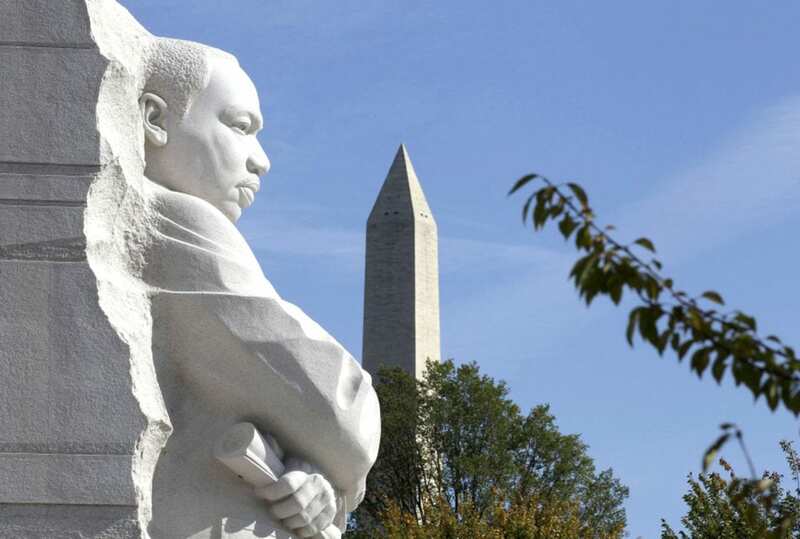 – 100 Black Men of America, Inc.
Community programs for MLK Day part of past? 100 Black Men of Bradley County, Inc. The Rev. Edward Robinson, pastor at Cleveland’s Pleasant Grove Baptist Church for 40 years, said it seems the general Cleveland community “has fallen asleep” in celebrating this holiday. “Hopefully, someone will wake us up,” he continued. The popular pastor, a leader among all of Cleveland’s diverse population, joined Cleveland NAACP leader Hiawatha Brown and 100 Black Men of Bradley County Inc. President Ralph White in acknowledging there were no community observances, or day-of-service programs, this year.